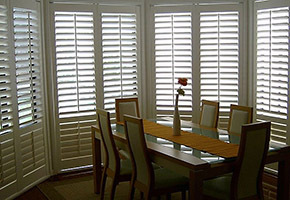 Lifestyle Plantation Shutters fit into any décor adding style and value to your home better than any other window dressing. 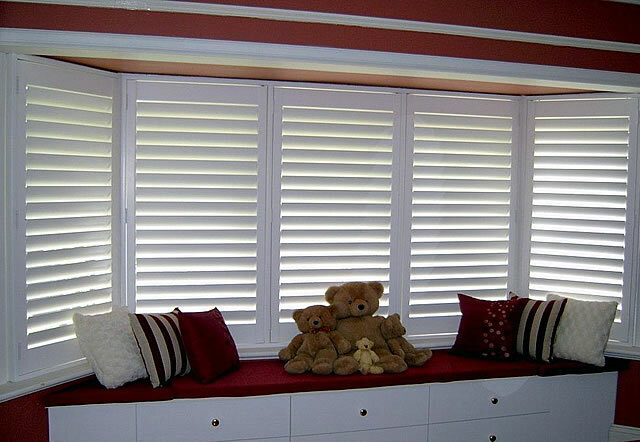 The Basswood and Fauxwood Lifestyle Plantation Shutter is designed to fit on the inside of your house as an interior window furnishing. 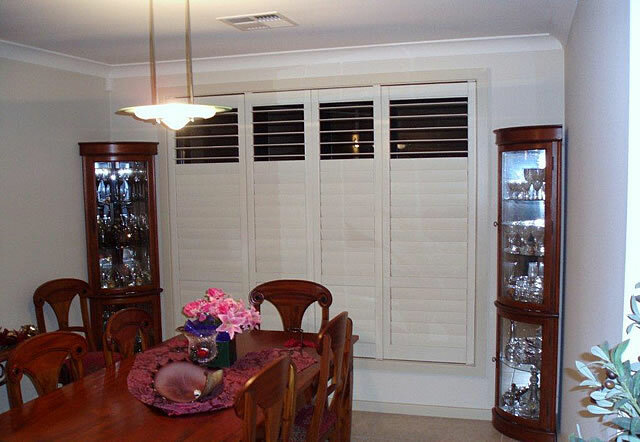 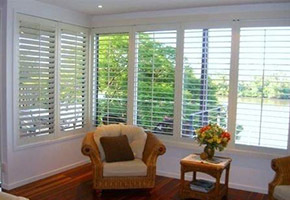 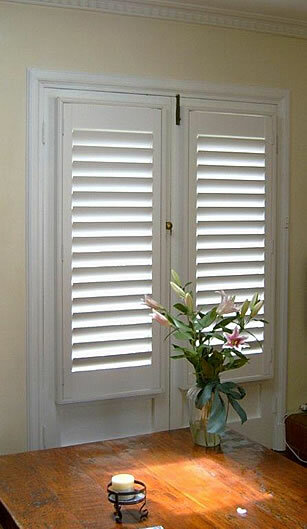 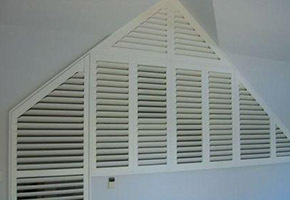 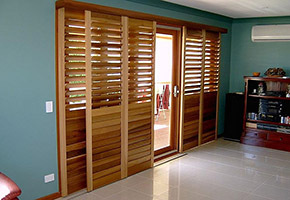 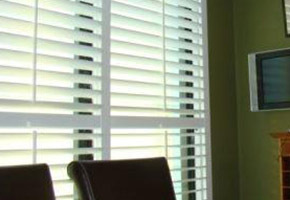 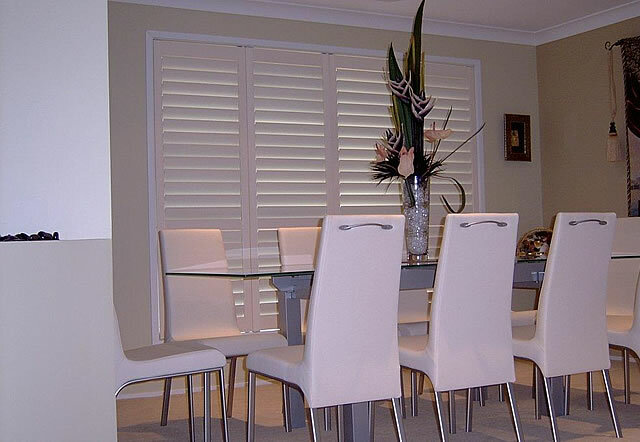 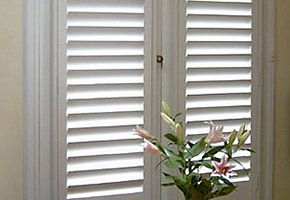 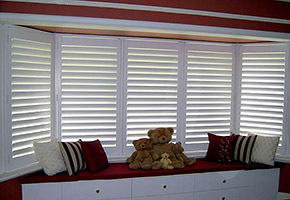 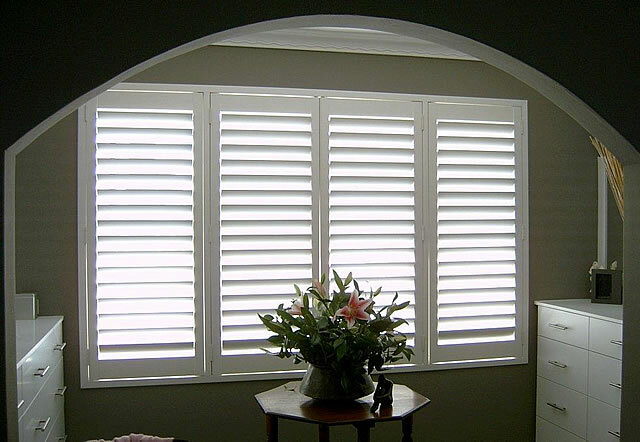 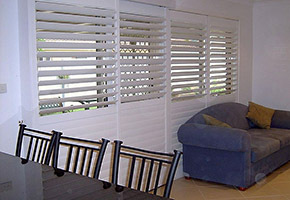 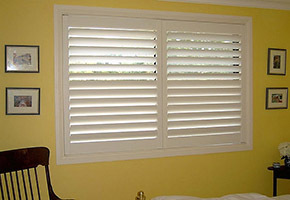 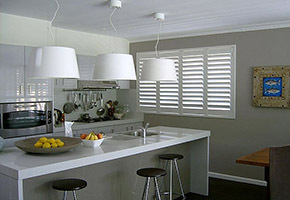 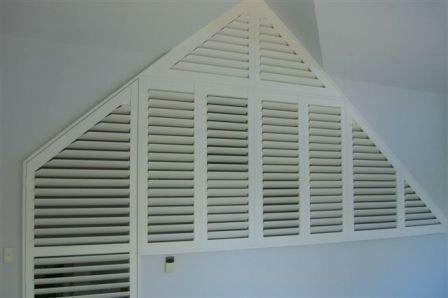 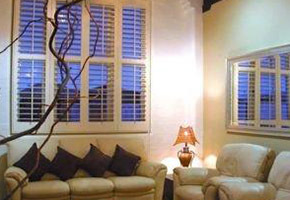 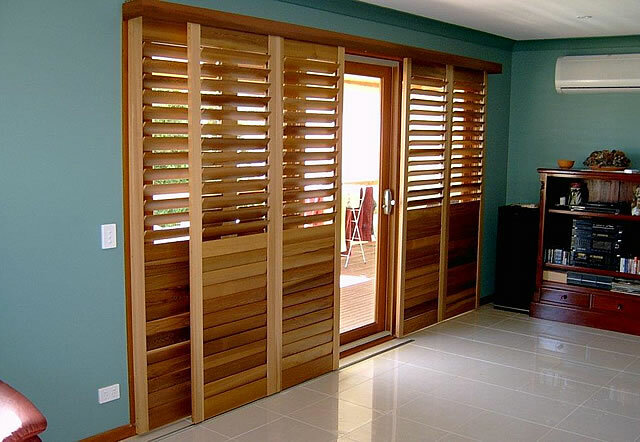 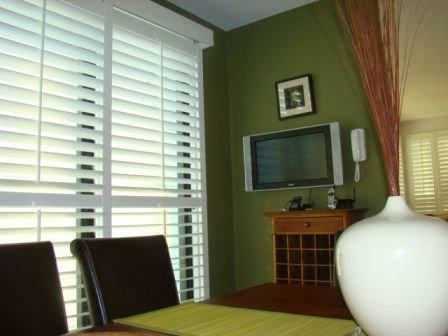 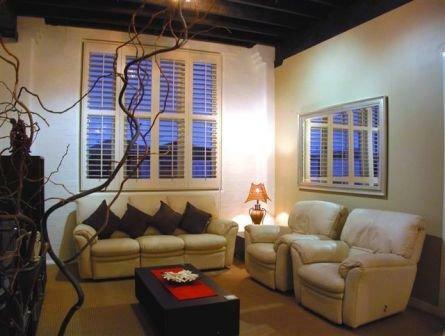 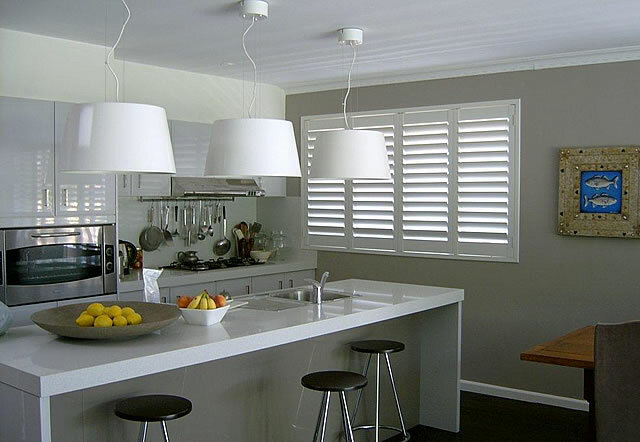 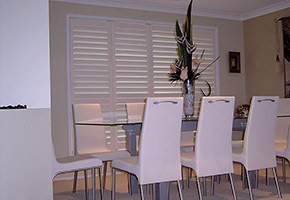 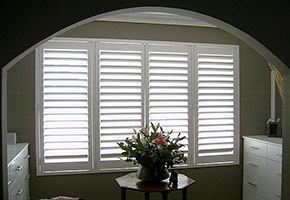 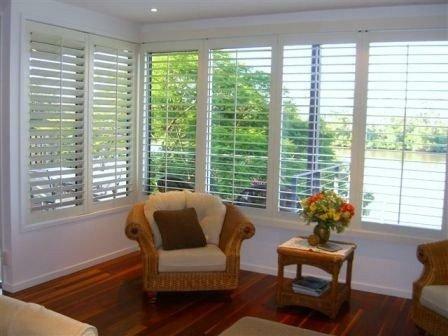 Aluminium Lifestyle Plantation Shutters are designed for outdoor areas like pergolas and patios. 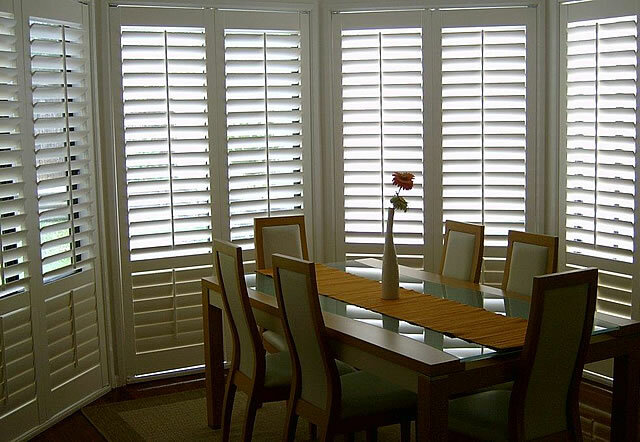 Our continuous research and development will ensure you receive the most technologically advanced, affordable and quality-driven plantation shutters on the market.